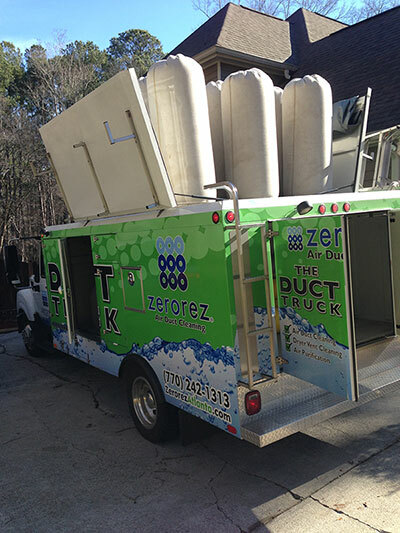 To learn more about the many benefits of Air Duct Cleaning, contact your Atlanta-area Zerorez at (770) 242-1313. Our exclusive cleaning process incorporates the most powerful air duct vacuum in the country. It will leave your ducts cleaner than you ever imagined. We’ll even show you the before and after images to prove it!